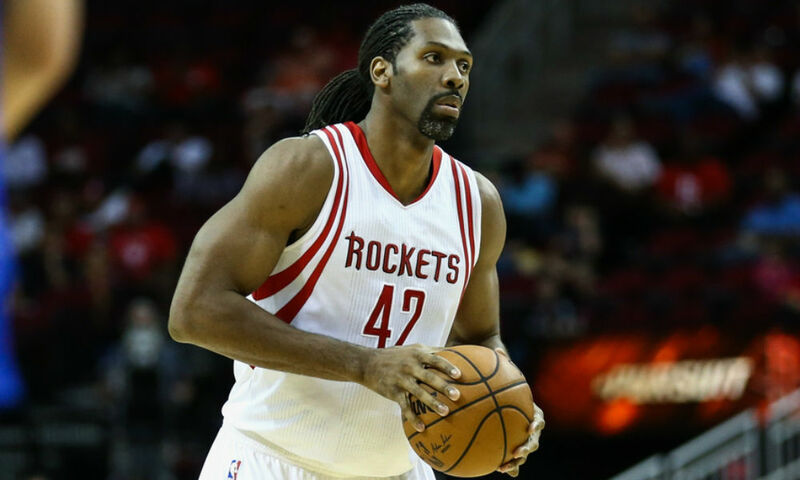 Nene Hilario is a Brazilian Professional Basketball Player who plays in the National Basketball Association (NBA). As of 2019, Hilario currently plays for Houston Rockets as their Center/ Power forward. He has also played for Denver Nuggets and Washington Wizards previously. The former Brazilian National player has an estimated net worth over $45 million. Hilario earns an annual average salary of $3,651,480 and has made career earnings of $130,239,024 in NBA from salary alone. He is married to his longtime girlfriend Lauren Prothe and has a son named Mateo Hilario. As of 2019, Nene Hilario's net worth is estimated to be over $45 million. In 2016, his annual salary was $2,898,000. In 2017, Hilario signed a three-year contract worth $10,954,440 (guaranteed) with Houston Rockets and will earn a base salary of $3,651,480 this season. His salary for 2019 is reported to be $3,825,360. As of 2019, Hilario is currently the seventh best-paid player of Houston Rockets. He has earned over $130,239,024 from his NBA career. In 2012, Hilario bought the 10,000 square-foot mansion for $3.4 million. 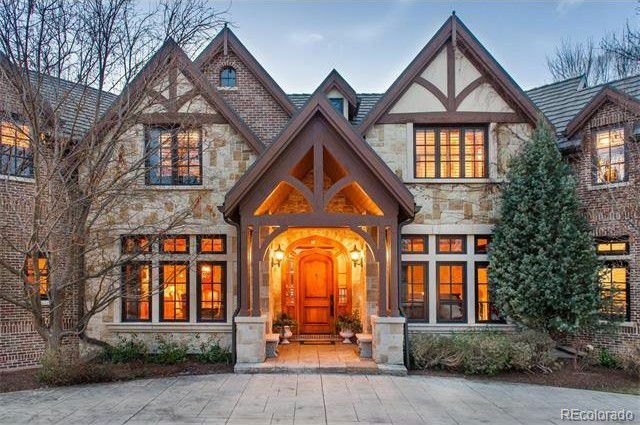 The stunning house has 5 bedrooms, 7 bathrooms, multiple fireplaces, and an outdoor swimming pool. In 2017, the Brazilian star listed the house for sale. The listed amount was nearly $3.9 million. There were rumors of Hilario getting endorsement deals with Comedy Central, but there is not any detail information. 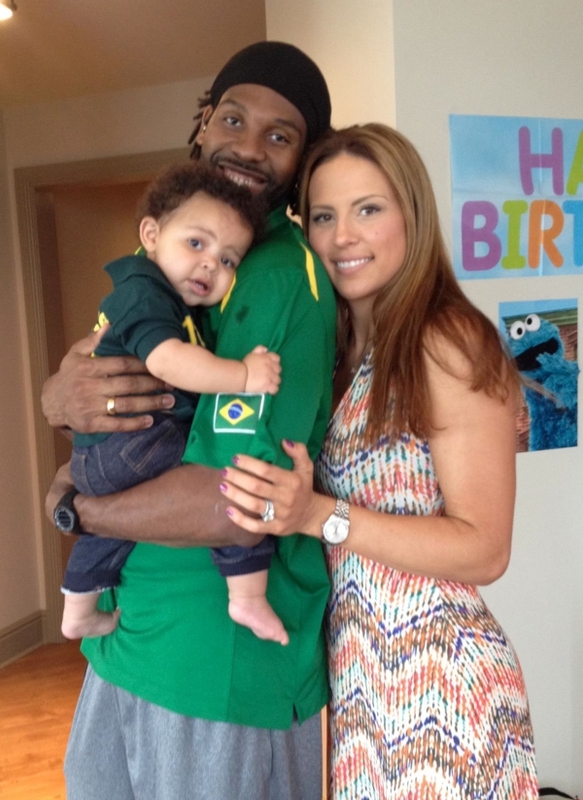 The Brazilian Star is married to his long-time girlfriend Lauren Prothe. Hilario met Lauren through his manager and friend Alex Santos. As a matter of fact, Alex's wife and Lauren used to play volleyball together. Hilario began dating Lauren in 2007 and after two years they finally tied the knot. On February 14, 2009, they exchanged the wedding vows at Trinity United Methodist Church in Denver, Colorado. The couple is blessed with a beautiful son named Mateo. Lauren is an excellent volleyball player and has graduated from Colorado State University. Apart from being a famous NBA star, Hilario is also quite popular in social media. He has 53.8k and 164k followers on Twitter and Instagram respectively. As of 2019, Hilario is 36 years old. The Houston Star stands at 6feet 11inch (2.11m) tall and weighs about 113 kg (250 lbs). Hilario's wingspan measures about 7.5 feet. Maybyner Rodney Hilario was born on September 13, 1982, in Sao Carlos, Brazil to parents Jose Paulo Hilario and Carmen Hilario. He grew up alongside his older siblings Maykon Hilario and Mayaramy Hilario. Hilario's star sign is Virgo. Being youngest, he was given the name 'Nene' by his parents, which means 'baby' in Portuguese. At the age of 10, Hilario began playing basketball for the local club, Vasco De Gama. In 2001, he was selected by the Brazilian's national team. Hilario's professional career began in 2002, as he was selected with the seventh overall pick by New York Knicks in 2002 NBA draft. Hilario became the first Brazilian ever to be selected in the first round of NBA draft. Later, he was traded to Denver Nuggets. Hilario began his first season in 2002-2003, averaging 10.5 points, 6.1 rebounds, and 1.6 steals. He played 55 games in 2004-2005, he averaged 9.6 points and 5.9 rebounds. On July 20, 2016, Hilario signed with Houston Rockets. On April 23, 2017, he averaged 28 points in the first round series against the Oklahoma City Thunders. Hilario currently plays as Rockets' center/power forward alongside Carmelo Anthony and Clint Capela. Hilario has averaged an unexceptional 12.3 points and 7.0 rebounds in his career and played in 82 games just once.